Excellent condition. 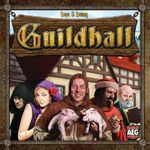 AEG English first edition 2012. 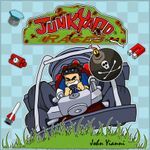 Junkyard Races - Opened, never played. 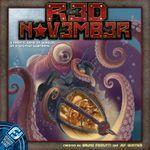 Red November - Excellent condition. Played twice.